view course content once it’s been initially downloaded. So, student divers can conveniently access the knowledge development portion of the course at any time from any location. 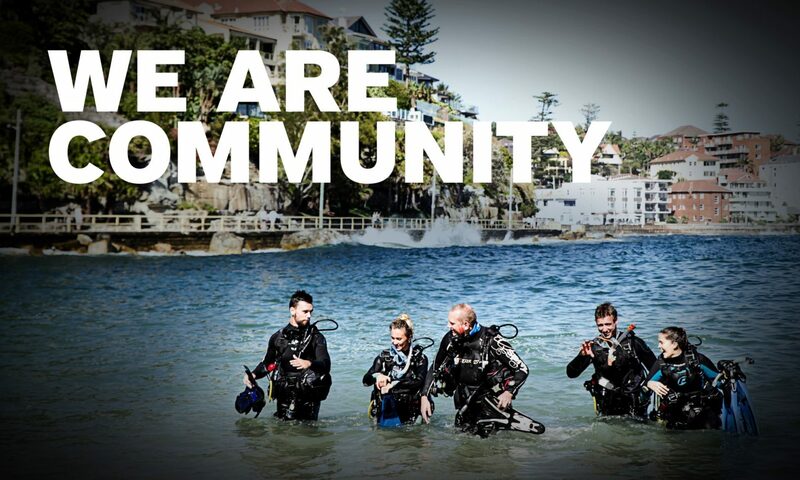 This increased accessibility makes the PADI Open Water Diver Touch extremely appealing to the ever-growing market of tablet users.